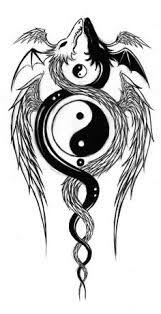 Yin yang. . Wallpaper and background images in the ड्रॅगन्स club tagged: photo. This ड्रॅगन्स photo might contain triskelion, triskele, ट्रिसिक्लियन, and ट्रिसकेले.